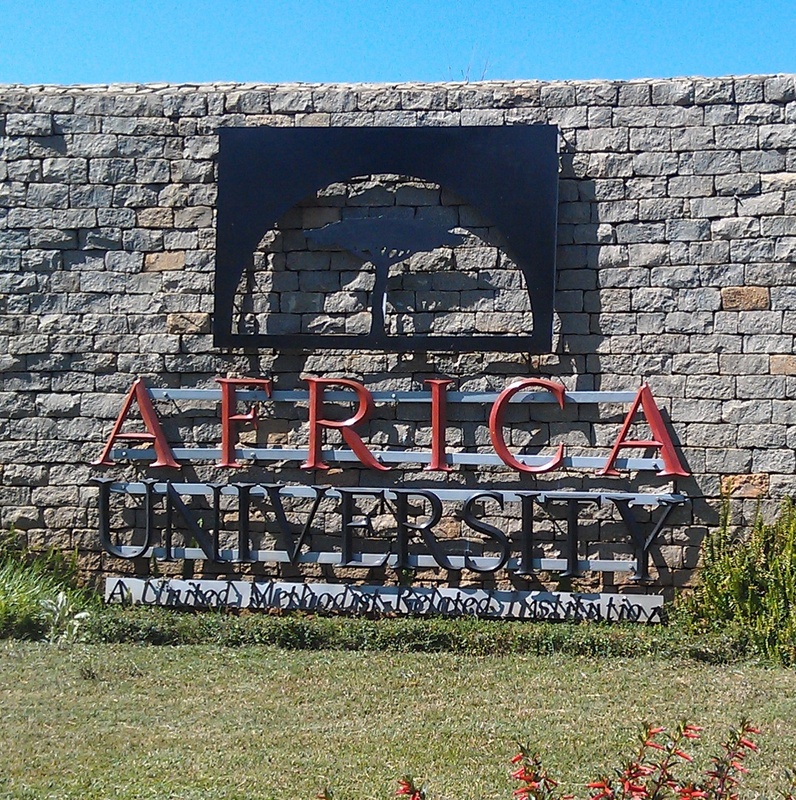 I had the privilege of traveling with a team to Africa University in Old Mutare, Zimbabwe. I am still trying to put words to my experience. One thing is for certain — my first trip to Africa has left an unforgettable impression on my soul. I am looking forward to visiting this continent many more times over the course of my life. One of the abundant blessings I received during this trip was meeting the people of Africa University and Zimbabwe. The “Shona” people, native to the country, are some of the most welcoming and hospitable folks on the planet..super generous and open-hearted. Also, hearing the stories of the students of AU was inspiring. I can honestly say that I have made some life-long friends. Thank God for Facebook! The national politics of Zimbabwe was of particular interest to me. The current president is Robert Mugabe, whose picture has to be displayed by law in every store, restaurant, school, etc. The people are eagerly waiting for Mugabe to set a date for presidential elections. I wish I could have had some deep conversations about this and other issues related to the nation’s government, economy, and policies. The little bit that I picked up from newspaper stories left me intrigued and longing for more. There are so many things I could tell you about my trip: experiencing the deep faith of the AU students, the impact of being a black man in the Motherland, the ways my preconceived ideas about Africa were challenged, learning the rich history of the UMC’s mission in the nation, and so much more. I will probably spend the next several years processing my time there. It has been said, “When you visit Africa, you depart leaving half of your heart behind.” Friends, that is a true statement.